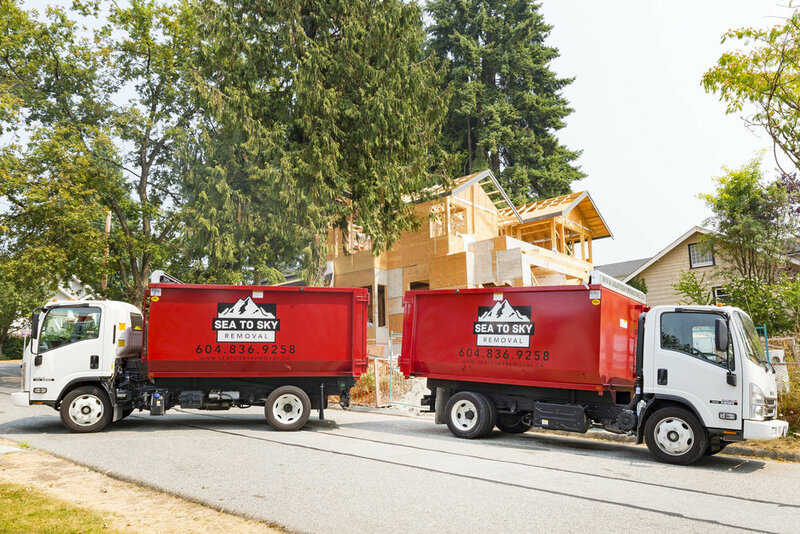 Sea to Sky Removal - Vancouver Construction Garbage & Waste Removal, Drywall Removal and Recycling Services. Sea to Sky Removal grew out of our vision for a better world. Our company was founded on the principal that business can do good, drive change, and ultimately help save the world. We saw a problem, construction waste, and decided that we could change it. Our crew hand separates all recyclables to maximize diversion as well as separates any reusable items from actual garbage. 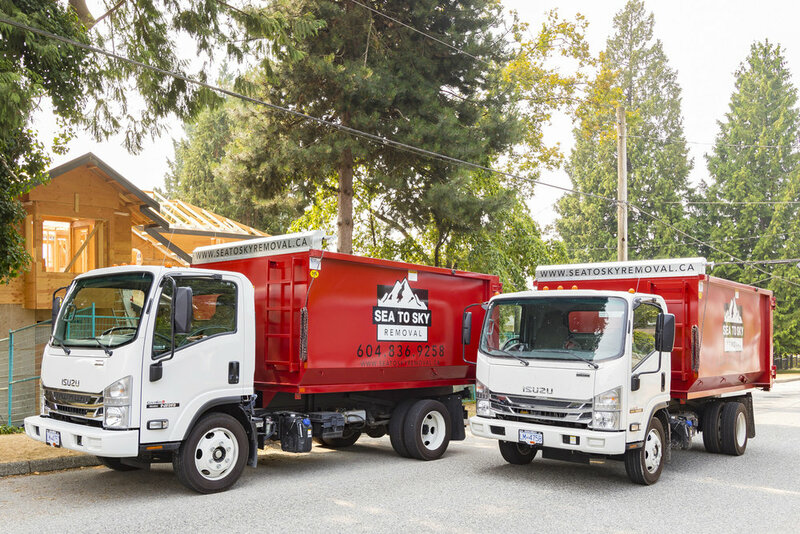 We also live-load our trucks so we can efficiently dispose materials to the correct locations such as recycling centers, any suitable local non-profit organizations and lastly the landfill. As a Certified B Corporation, our focus is to help drive a global movement of people using business as a force for good. We strive to meet the highest standards of verified social and environmental performance, public transparency, and legal accountability to balance profit and purpose. We are also proud members of Built Green Canada and the Recycling Council of British Columbia. We service all types of construction sites throughout the Lower Mainland as well as the Sea to Sky Corridor. — Scott Gennings, P.Eng, B.L.T. Construction Services Inc.